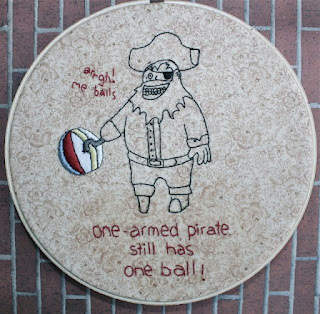 The Cotton Floozy: Happy One-Balled Pirates Day! Uniball love! This is a preshus sampler. Preshus. 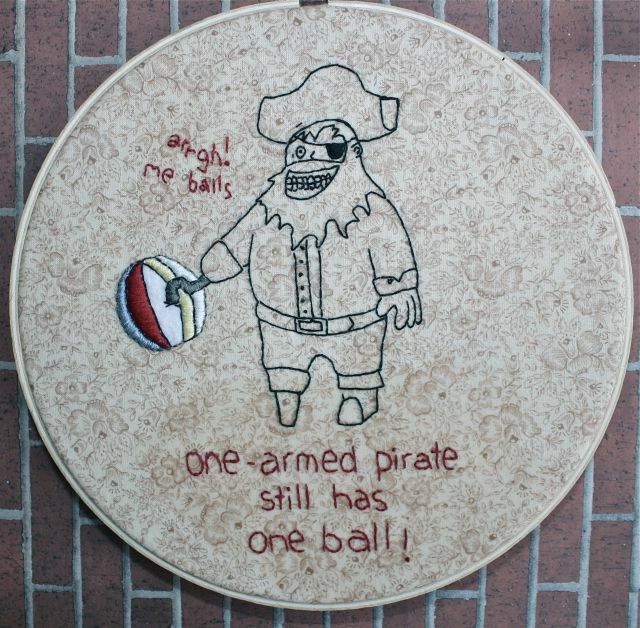 You can never go wrong with pirates or testicles! Just sayin'!